Description: A fine cape to be pillaging in. 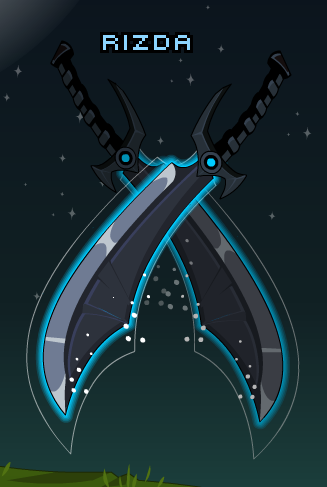 This item is themed from Beta Void from OverSoul. Thanks to Rizda and Saopaulino1999 .